KIEV, Ukraine -- Ukraine is planning to obtain observer status in the Organization of Petroleum Exporting Countries (OPEC), Ukrainian Prime Minister Mykola Azarov has said. "In particular, we have proposed to consider the possibility of giving Ukraine the status of an observer [in OPEC]," he said at a press conference in Vienna on Monday, commenting on the results of his meeting with OPEC Secretary General Abdalla Salem el-Badri. According to the Ukrainian prime minister, the OPEC secretary general promised this issue would be considered at the next conference of the organization. 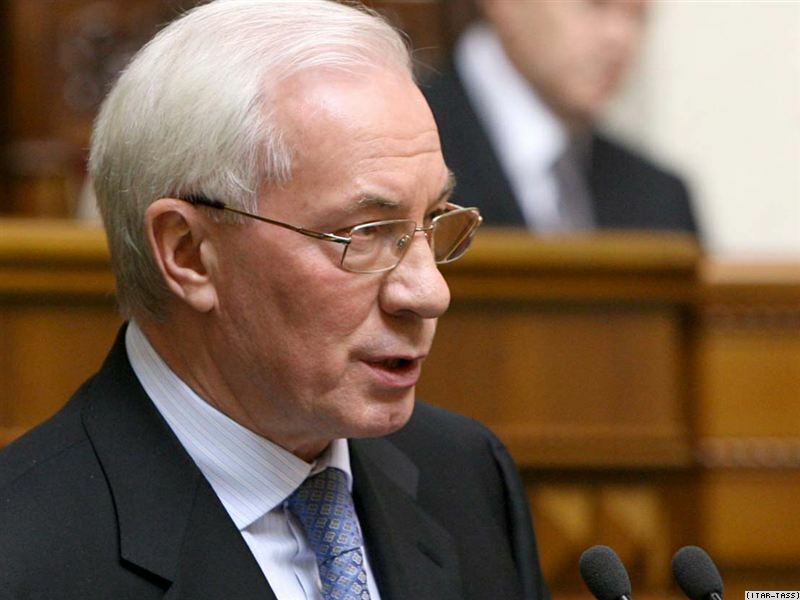 Azarov noted that this status will allow Ukraine receive latest data on the situation on the oil market, as well as the forecasts for its development. The premier added that he also intended to discuss this possibility with representatives of Libya, which he plans to visit soon.